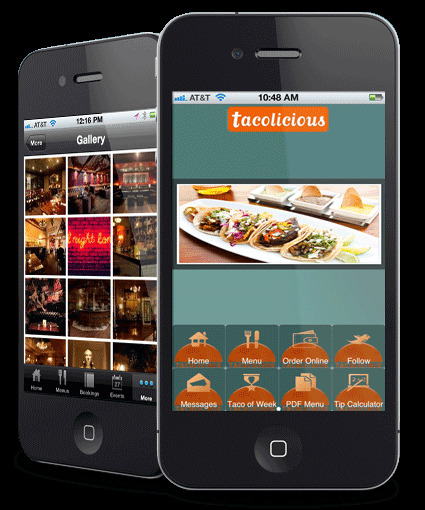 Our Restaurant Web Page Design team will boost your presence on the internet. Clear, simple and to the point! 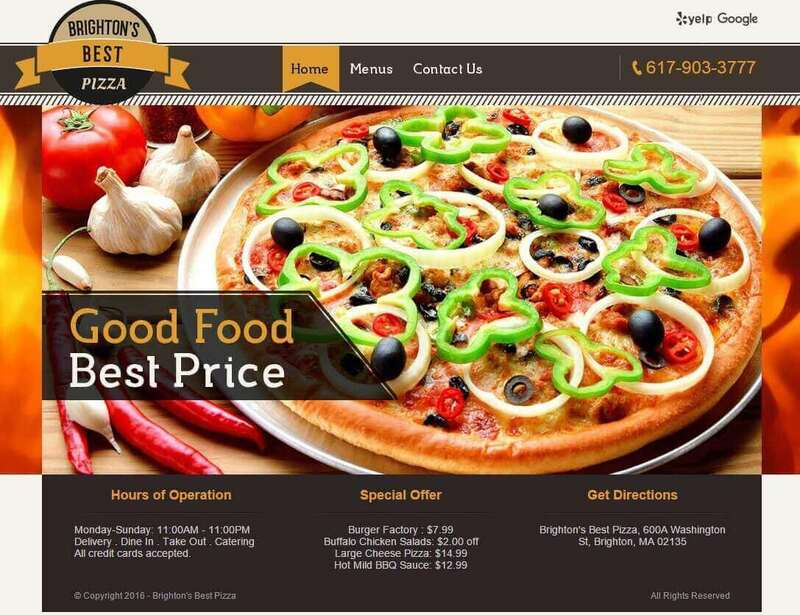 restaurant oriented custom website design services. We design custom take-out bags based in your restaurant personality. A Great product for delis and restaurant with take-out / delivery services. Local Store Marketing is a specific plan targeted to a specific group of potential customers living in an area to create awareness within your community and increase sales. Our resturant menu design team will create an unique and powerful sales tool to show your food and attract customers to your business. 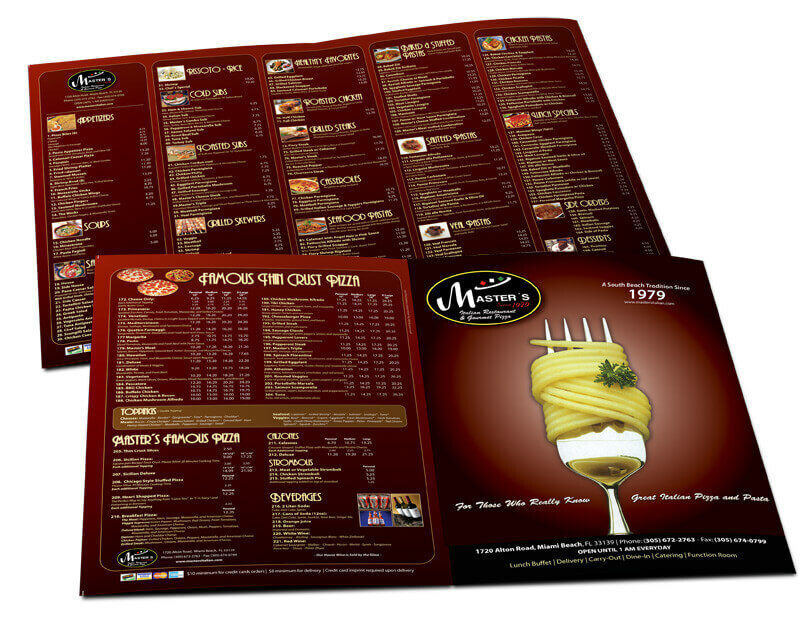 We also offers menu printing services!